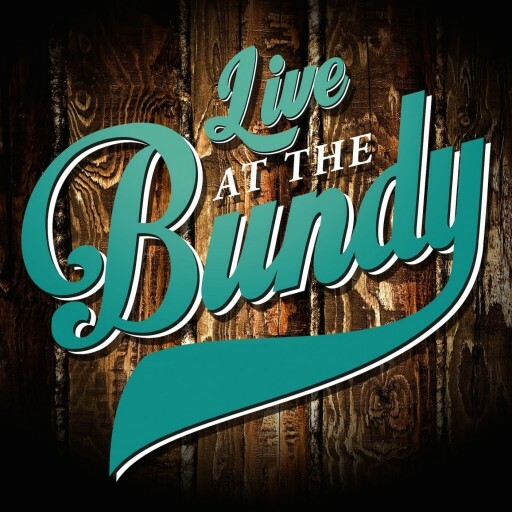 STA hit the Bundy Hall in Sale with a unique blend of rock’n’roll, comedy and divisive political opinions. “This band will make you very happy” – Random Fan #1. “I agree with Random Fan #1” – Random Fan #2.